Filing Bankruptcy Is Better Than Not Filing, Fed Says! The government is now confirming that people who file bankruptcy fair better and recover quicker than those who do not. The report issued by the federal government confirms what bankruptcy attorneys have known for decades, avoiding bankruptcy can backfire for the financially struggling. In a report issued last month, the Federal Reserve Bank of New York (FRBNY) researched the impact of the bankruptcy reforms put in place in 2005 and measured the impact of filing and not filing on financially struggling consumers. Among their findings, the FRBNY found people who filed bankruptcy had access to more new credit than individuals who continued to struggle with the poor financial state, who are described as insolvent. The study put to rest the misconception that filing bankruptcy closes doors to new credit when in reality the findings revealed bankruptcy opens new credit options. At the core of the improvement in credit availability is the confirmation by the FRBNY study that individuals who file bankruptcy show “a sharp boost” over time in their credit score while non-filers continue to struggle with poor scores and collection activities. As a whole, the study concluded that the 2005 Bankruptcy reform had a negative effect on people who fall into financial distress. In the end, however, individuals who did not opt to file bankruptcy showed more financial stress than those that do. 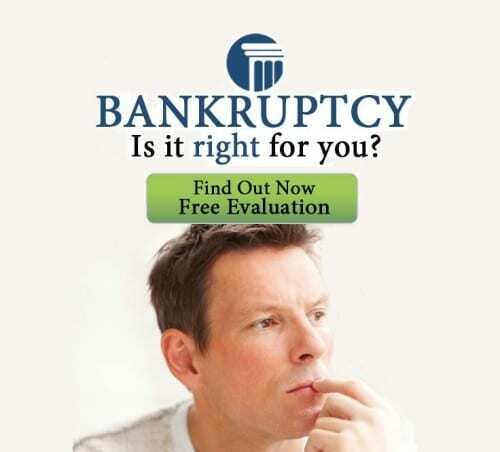 So is bankruptcy right for you? The fed says it is a better option. Call us and schedule a free consultation today to find out. 800-662-8813. Merna Law knows. Please note that at the bottom of the link to the article a disclaimer says the article does not necessarily reflect the opinion of the New York Federal Reserve yet it is authored by federal reserve employees and published on the NYFR website. I would say that is an opinion. Keyword search: Virginia bankruptcy, Chesapeake, Norfolk bankruptcy, Portsmouth, Dinwiddie, Henrico, Richmond, Newport News, Yorktown, Petersburg, Fredericksburg, Surrey, foreclosure.